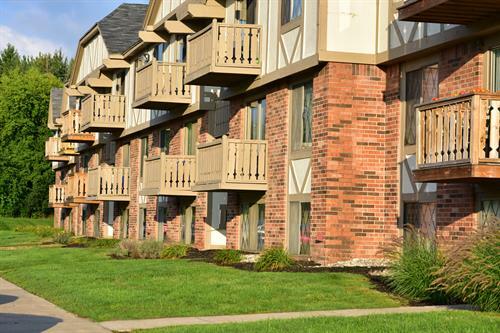 Located in the rural community of Essexville, Huntington Place Apartments is just minutes from the city. 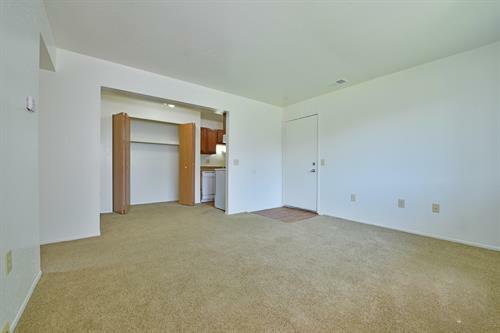 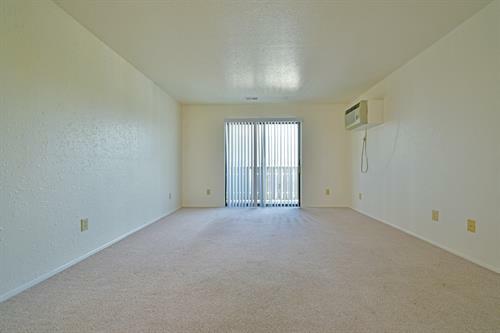 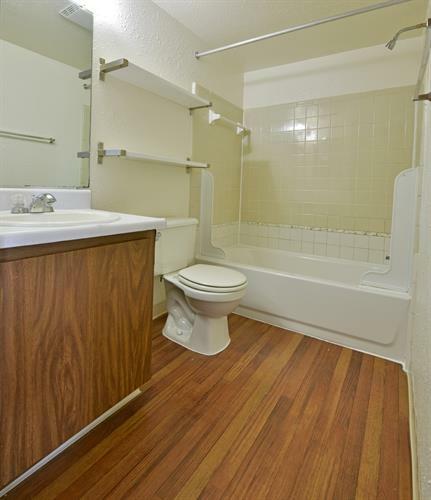 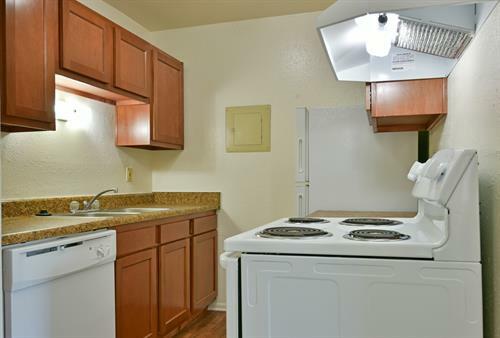 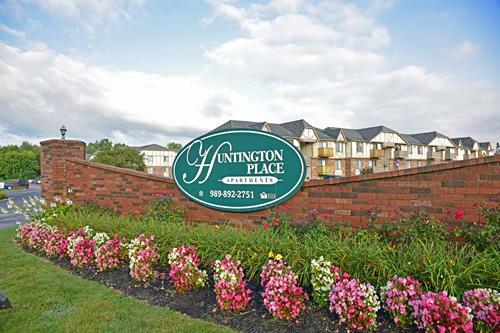 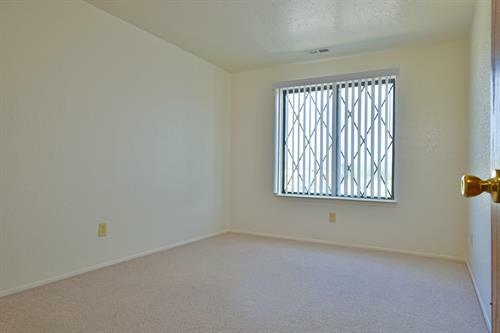 Huntington Place Apartments offers beautiful one and two bedroom apartments. 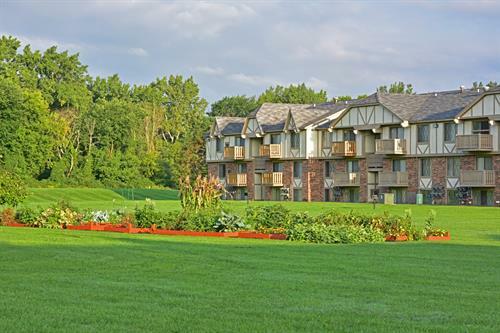 Huntington Place offers Community Gardens! 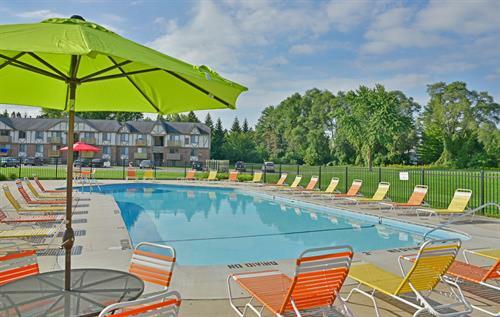 Join us at the pool!